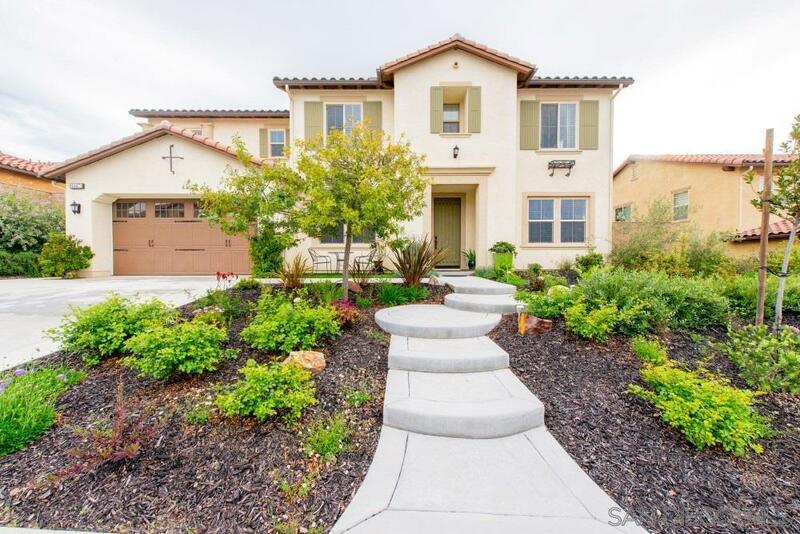 Move-in Ready home, located in the desirable Morgan Hill community, boasts everything from various upgrades to very low maintenance yards. A two-story stunner, walk through the front door to discover the neutral beautiful floors, granite counter tops, backsplashes, stainless steel appliances. 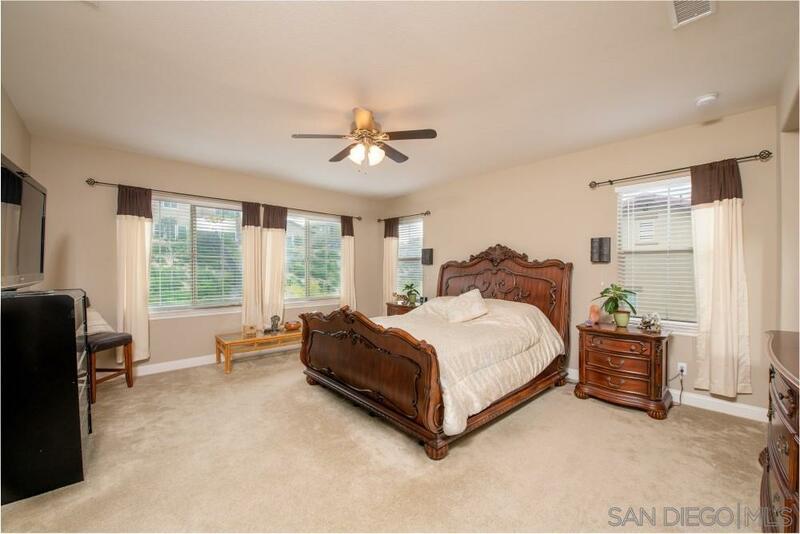 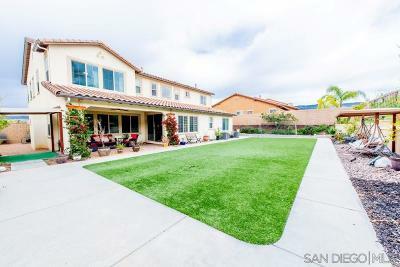 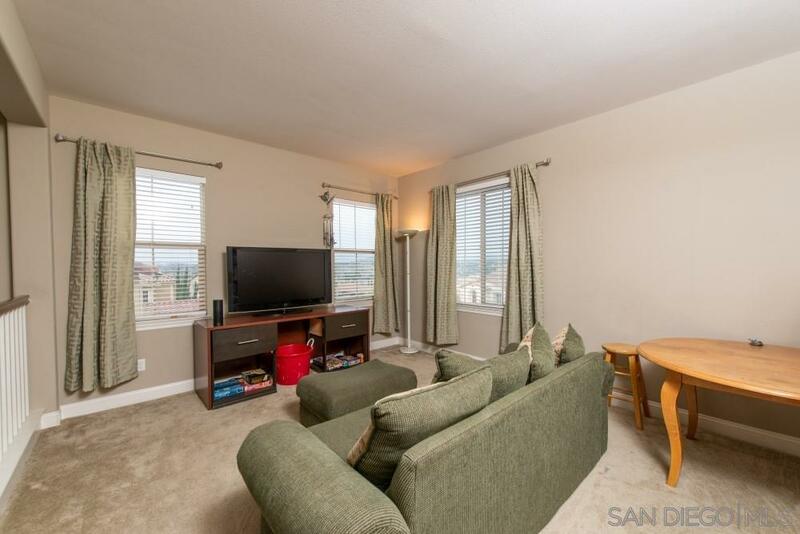 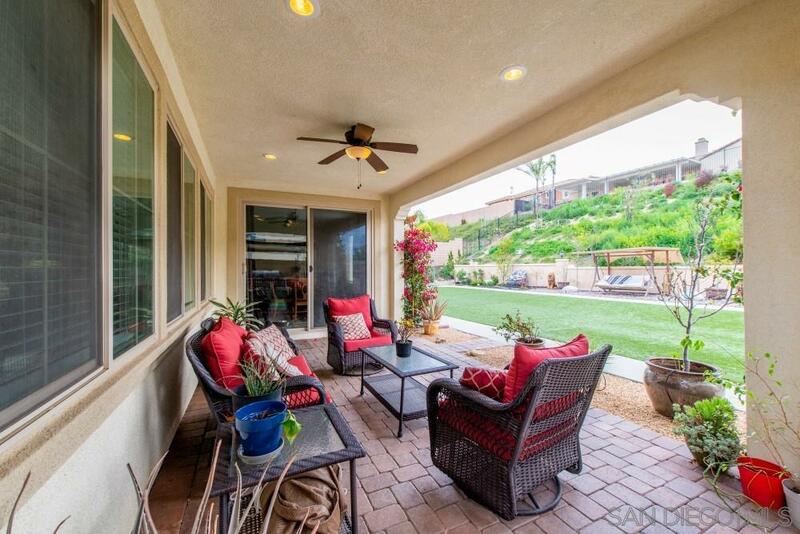 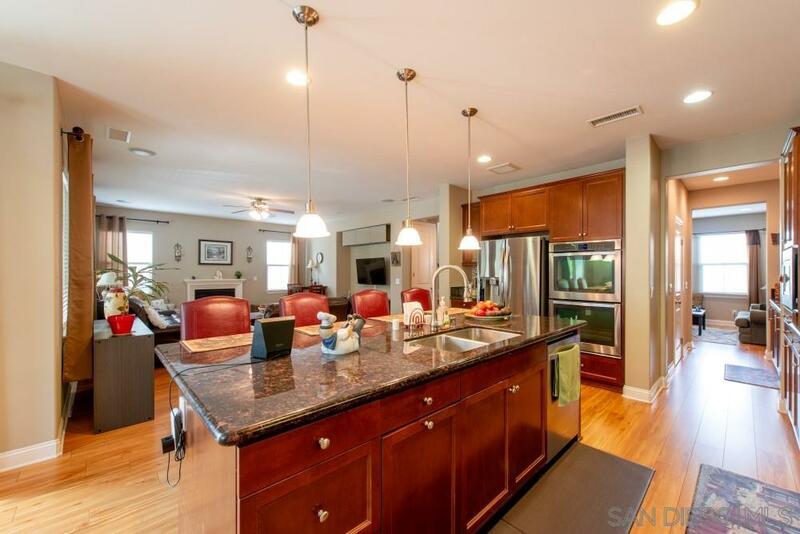 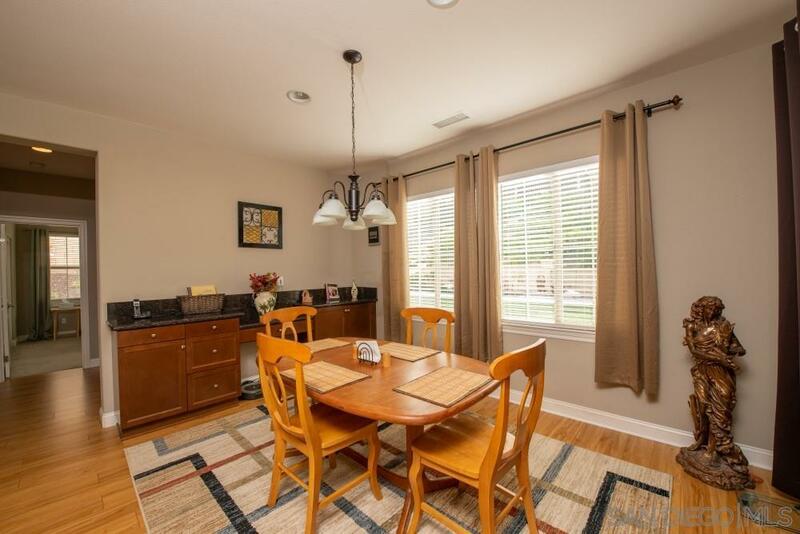 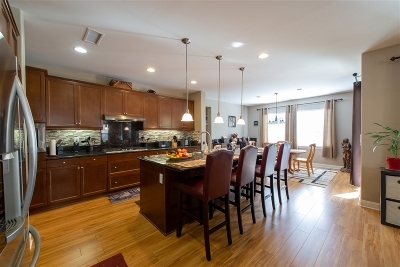 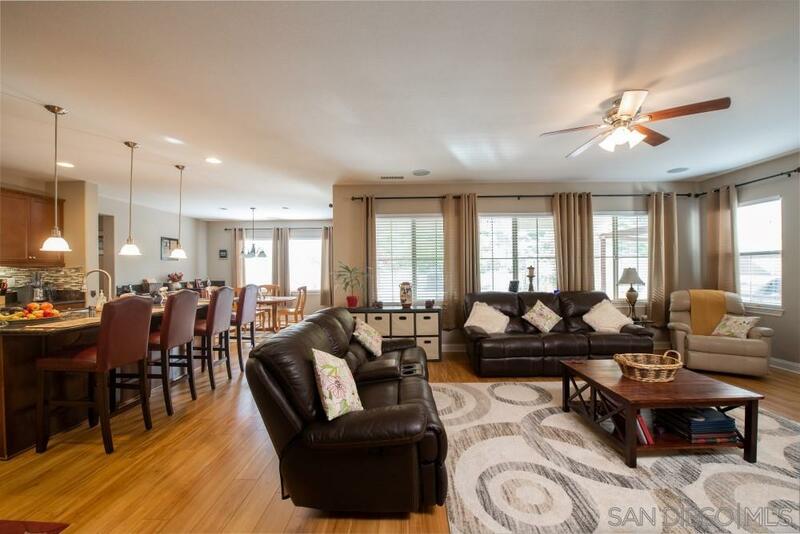 This home definitely has some entertaining space with this amazing open floorplan. 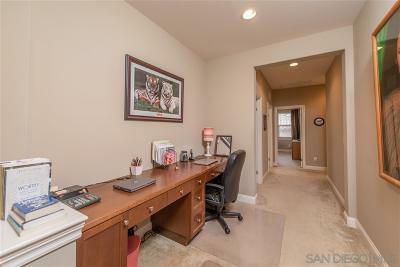 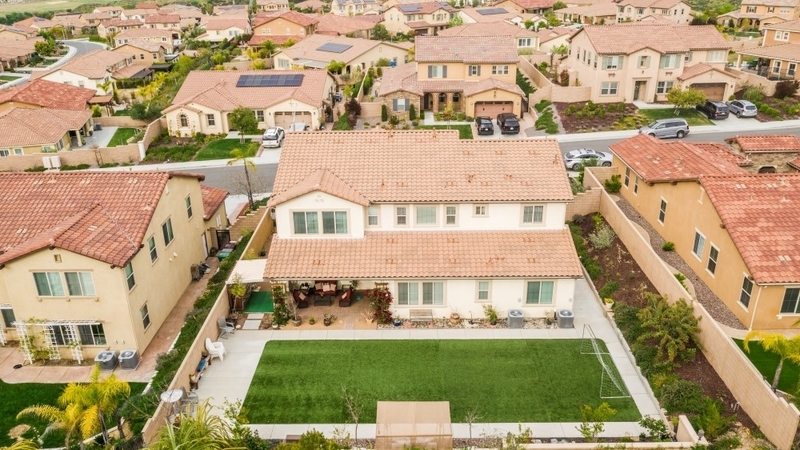 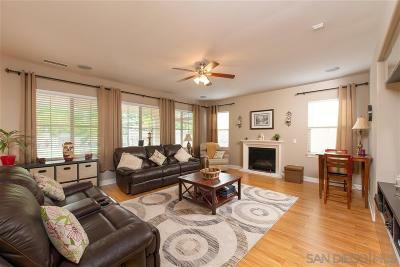 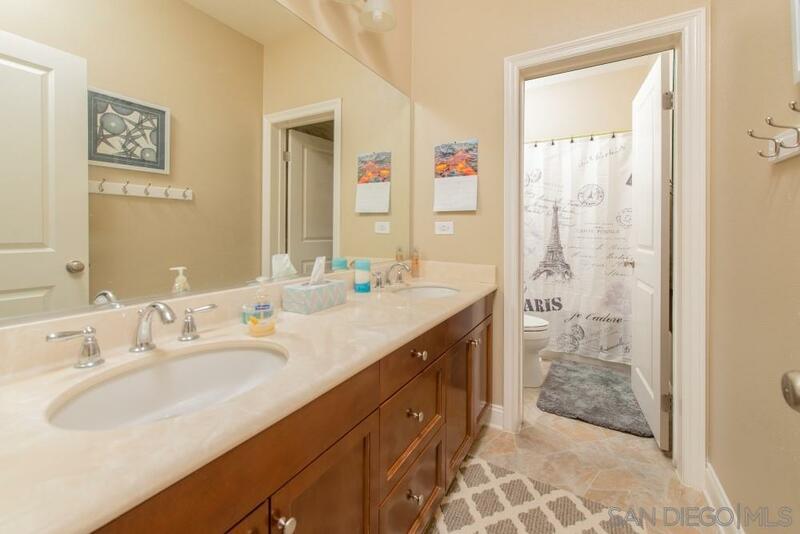 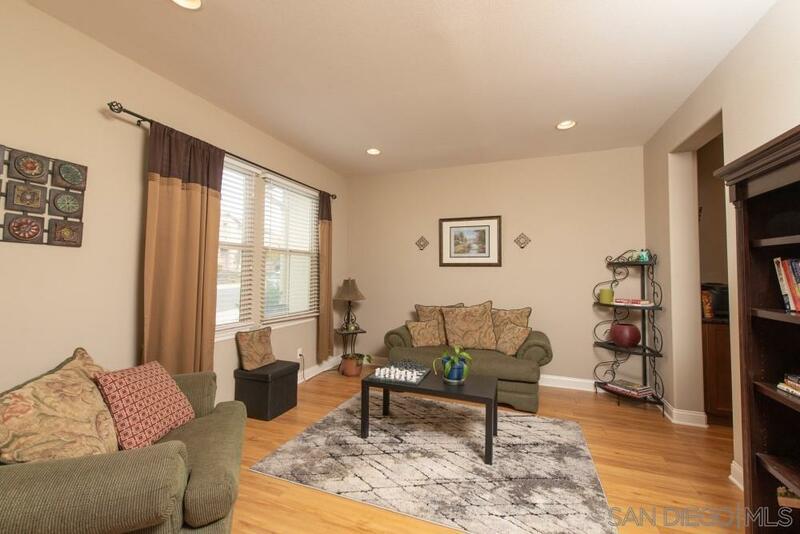 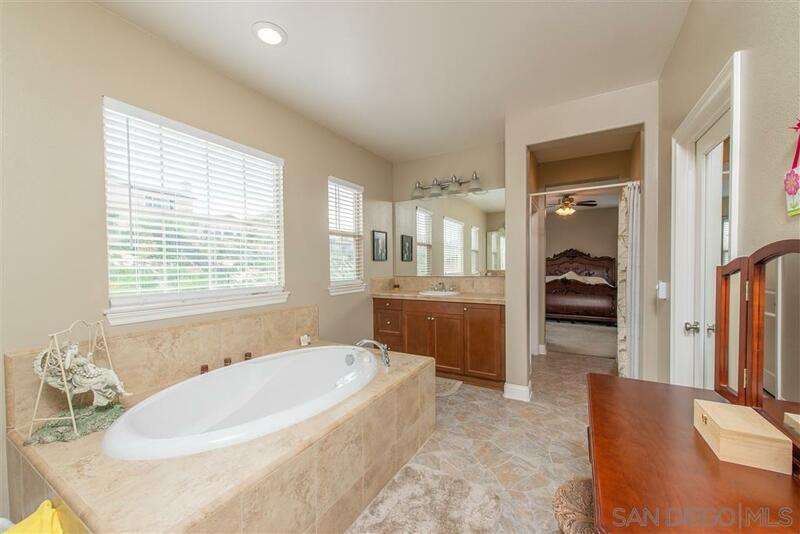 Enjoy a formal dining room, walk-in pantry, a kitchen open to the family room, and a large California room to enjoy those summer days, Move-in Ready home, located in the desirable Morgan Hill community, boasts everything from various upgrades to very low maintenance yards. 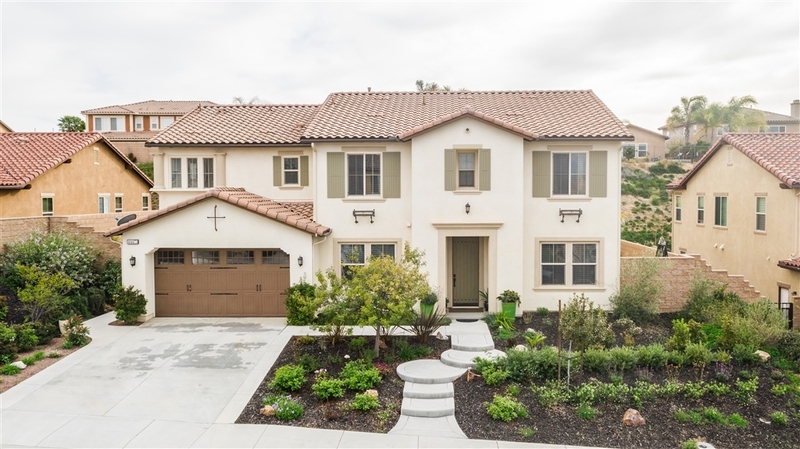 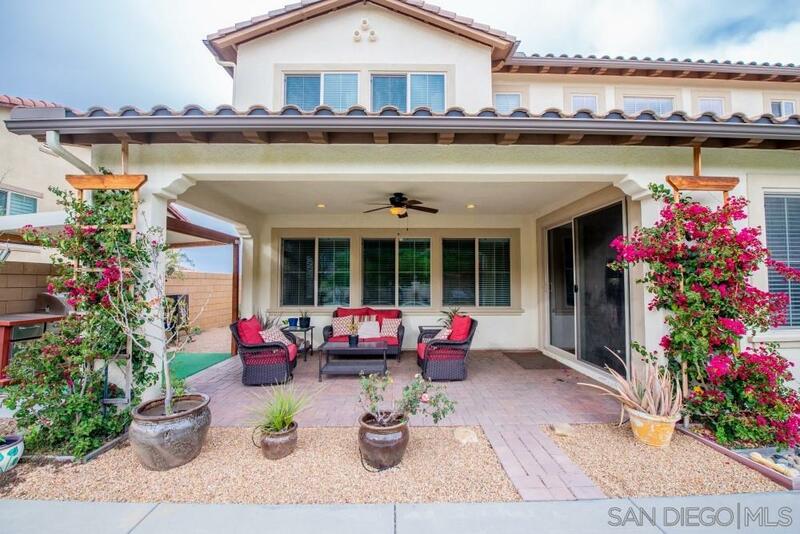 A two-story stunner, walk through the front door to discover the neutral beautiful floors, granite counter tops, backslashes, stainless steel appliances. 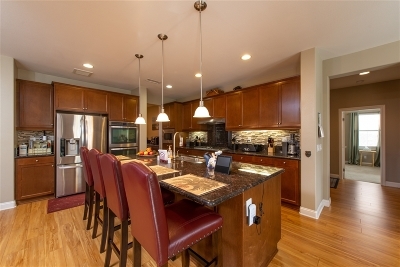 This home definitely has some entertaining space with this amazing open floor-plan. Enjoy a formal dining room, walk-in pantry, a kitchen open to the family room, and a large California room to enjoy those summer days. 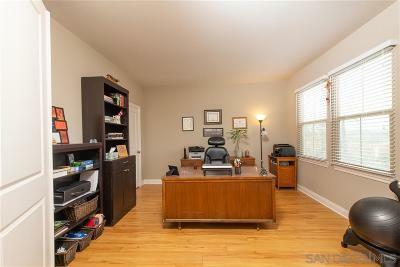 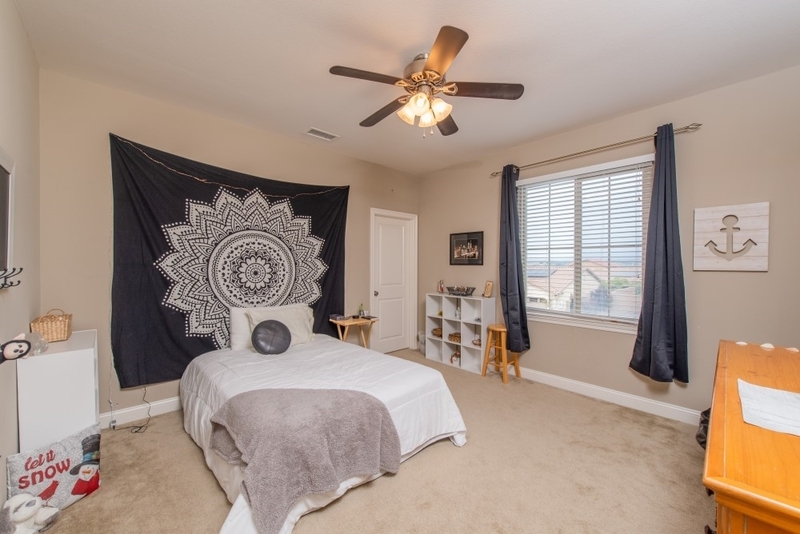 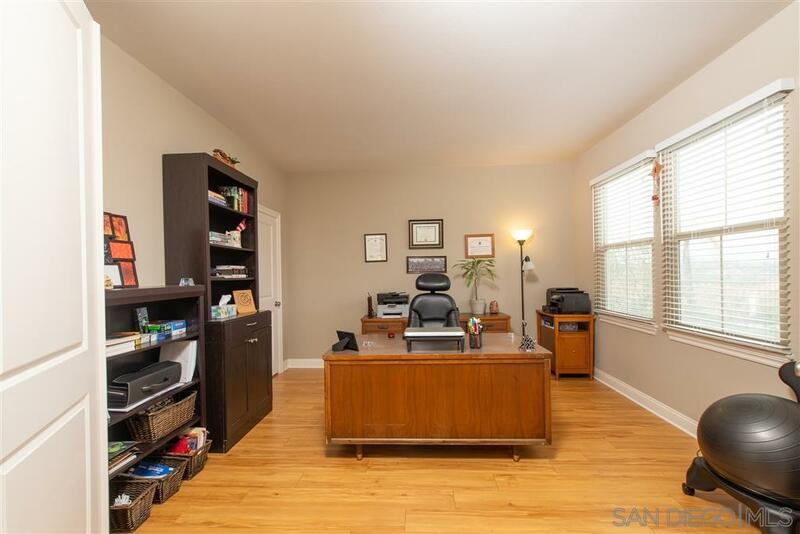 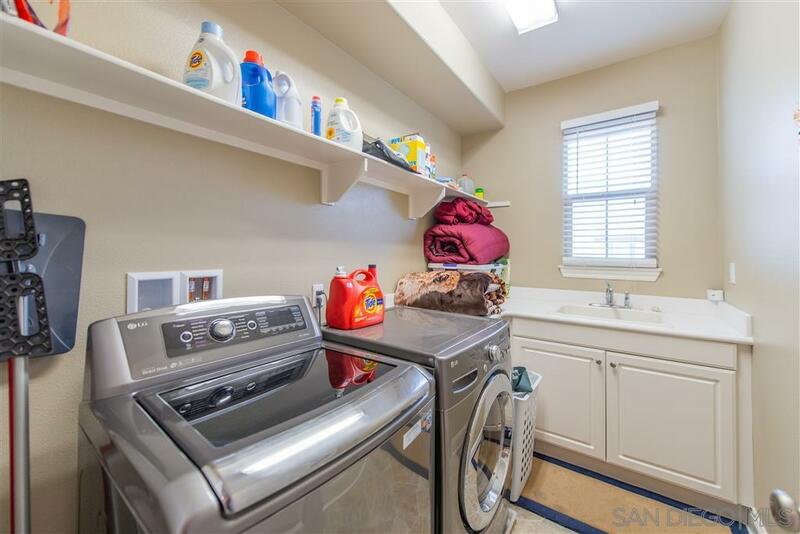 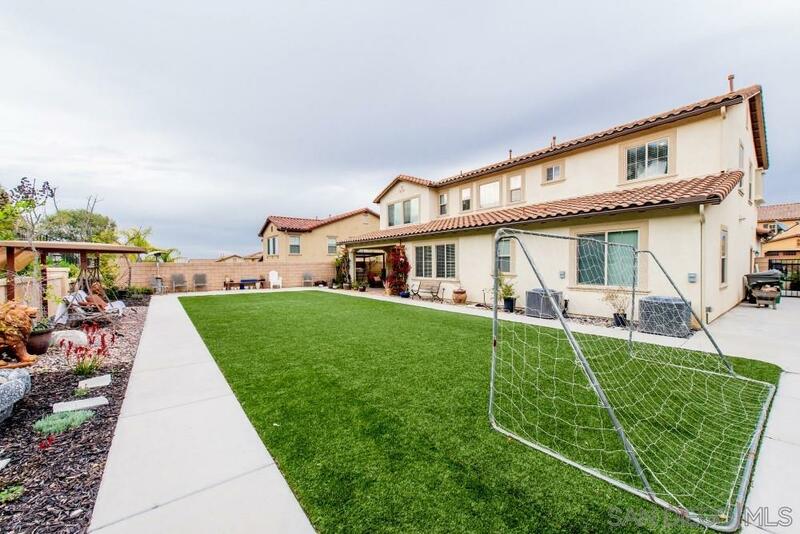 This home comes with one bedroom and a full bath downstairs for the in-laws/visitors, the first floor also has an office/den down the hall with a closet, this room can be used as a bedroom as well, laundry located on the second floor, and 4 Car tandem garage, full mudroom just off the garage. 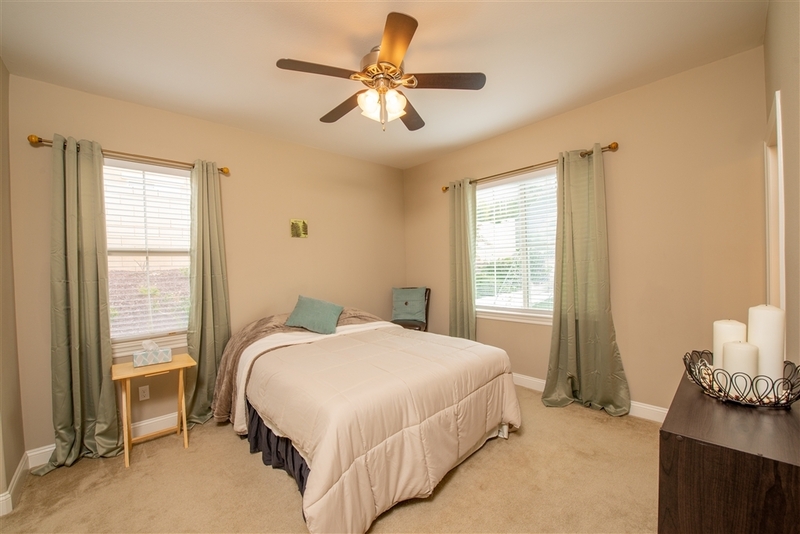 Energy efficient windows and whole house insulation. 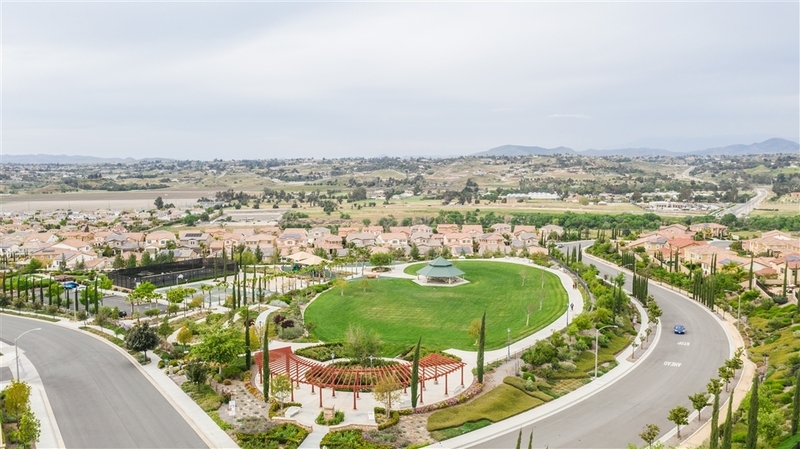 The Morgan Hill community has ample entertainment for an entire family, and the clubhouse is large and opulent with 3 pools, meeting/conference rooms, 2 party halls, tennis courts, full-size gym, hiking/biking trails and much much more. 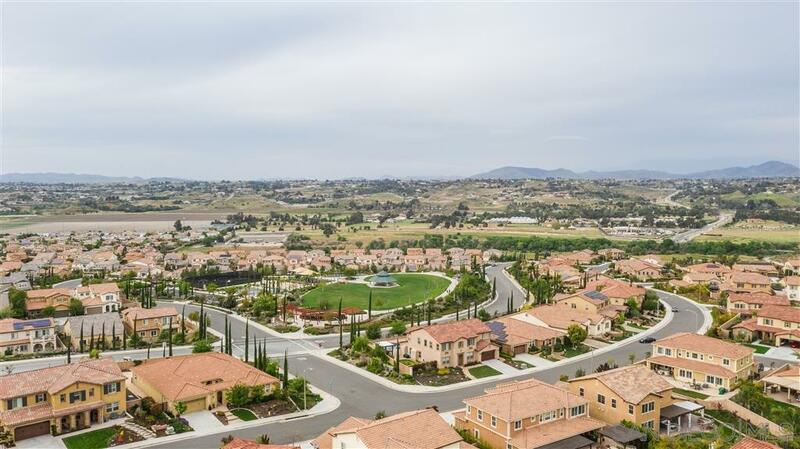 Make sure you come and see the Temecula Gem!